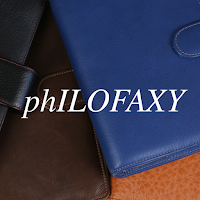 Back with Franklin Covey Compact inserts. I love my Van der Spek... - Olga plans! 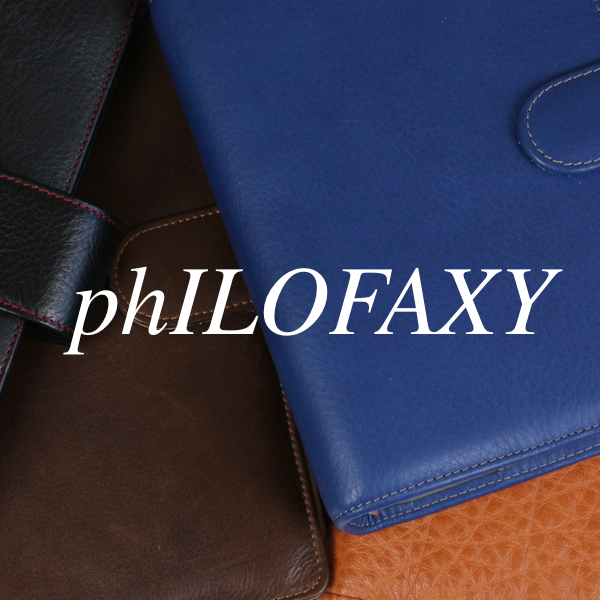 My 2 favorite planners housing Franklin Covey compact inserts;... - Olga plans!